Then about month 7 I got my nesting urge and the research for baby things began. I am a brand new mom and I am still trying to figure things out. But in my search for what I would need as a new parent to help me navigate the first days with the baby I found comfort in knowing that I was not alone in feeling lost and overwhelmed with the amount of products out there. 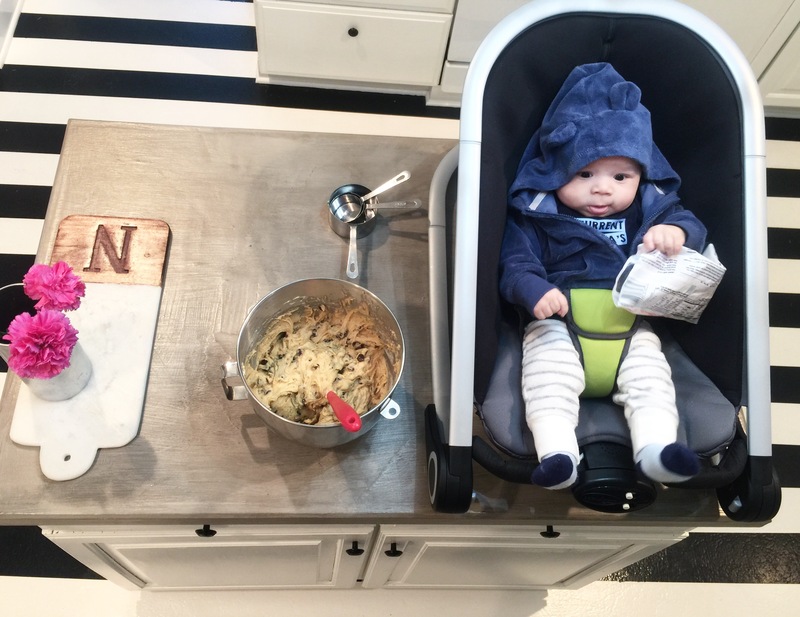 My baby boy is now 4 months old and maybe sharing my experience with some of our favorite products may help someone else who just feels overwhelmed with all the products out there. One of my favorite baby products is definitely this stroller. We have taken it with us traveling on the airplane, in the car for road trips, around town and just walking down he street. It’s super stylist, very easy to fold and unfold, lightweight but at the same time durable for walks through snow and rough terrain (if I needed it). Another great feature is the adjustable handle bar, its perfect to adjust to anyone’s height, my husband is tall so he loves it, and also to fold it down for easier access to the baby. Taking a walk in the snow. Love how it handles snow and hills. Traveling to San Diego for Christmas. The best decision to bring this stroller! 1 week postpartum going to a doctors visit, which was just down the street since we live around the corner from a hospital. I was looking for a functional and fashionable car seat for a while, I also wanted it to be light weight and work with my stroller of choice. I could not be happier with my choice in the end. This car seat is one of the lightest I found in weight, and fits perfectly with my stroller! My husband was not excited about the price tag of this item. But it became one of his favorite items when he’s the baby sitter. Sure he set it up on the highest setting and poor guy was too dizzy to cry, but I could step out of the house for an errand without a problem. I use it quiet often too and enjoy how it’s compact, how gentle swing is and the fact that I can control the settings from my phone. I still use it even though now he’s getting long! What would work best for us as a family? 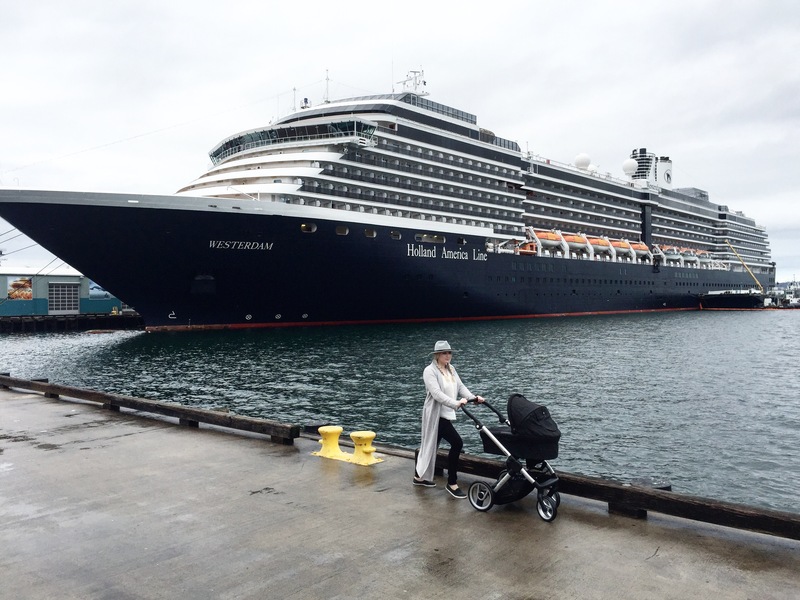 It was important for me that first of all, my baby liked it, second – it was compact and foldable for travel, especially when going out of town to see family. I also don’t like clutter around the house and like things that fold down and unfold easy. Sometimes I keep him in it and just carry him from room to room if I need to get things done. Simple in color, yet has something interesting for the baby to look at and play. We picked one in green and grey combo. Good price. With so many baby things to get, I like that it’s affordable. It’s a plus that it fits on the counter for him to watch me cook, this is how I make meals in the kitchen every day. When daddy comes home for lunch. We join him. This is so like them, each in their own world. Ok, so this thing just took over Instagram by storm, and almost every mom I follow was using it, so we splurged. Rollo was about 10 days old when we received it in the mail. He was a pretty good sleeper waking up every 3 hours or so at night. Once he got swaddled up into the dockatot his first sleep stretch of the night went up to 6-7 hours. As a new mom recovering from a rough delivery I really loved the extra sleep and rest. Now I like to keep him in it during the day if he’s just hanging out near by us and learning how to entertain himself. I talked about this one in a different blog post, you can find it here – > How I built a freezer stash without pumping. I wish I knew about this thing before we went on vacation because it may have been all I would use! Now, its super helpful because even if I don’t continue building my freezer supply, I use whatever is pumped from this one to give R with some organic oatmeal cereal at night. We love the convenience of having a way to dispose of diapers quickly, and efficiently. So much so that we got a second one, keep one in our bedroom where he gets changed at night (will be moved to the nursery once he’s in the crib) and one downstairs where we spend time during the day. I also love the amazon option to have the refill bags automatically sent to our house. Super convenient! 0-2 months: SwaddleMe worked best for us! he didn’t get out of it as much and was able to sleep better. 0-2 months: Nested Bean Swaddle I was a little skeptical at first, but this swaddle became my go to during sleep regression and nap times during the days of extra fussy baby. Once he grew out of SwaddleMe in length, this was perfect to help him rest. I just wish he didn’t grow out of this one in length also. 2-5 months: Aden and Anais easy swaddle has been my go to for the last two months. I got it in size L and love the clips to adjust the tightness of the swaddle, or adjust with growth of the baby. The only swaddle R didn’t get out that often. We used this swaddle until R was ready to sleep unswaddled (which came too soon and I wasn’t prepared for him to be all independent but then I can’t stop starring at him sleep). 4 monts +: One of my favorite brands so far for Pjs is Kickee Pants – the softest bamboo material, super breathable (my baby gets so hot under blankets!) I’m so happy to have this easy on easy off kind of clothing for the baby at home to lounge in and to sleep in. My go to for pjs now is anything with a zipper, its quick and my husbands request now. Ok, so everyone knows that those baby feet can’t keep the socks on. It’s a struggle I’ve seen my friends go through before. At my baby shower I received a set of non slip socks that my friend swore would stay on his feet! And they did! I am pretty obsessed with these socks now, I’ve bought them in every size and became a loyal customer. My favorite brand so far is robeez. There are other brands you can find. This is my most used app. Seriously. I am using it to keep track of my baby’s day, diapers, feedings, and sleep. From the beginning I wanted an app that I could use to track his sleep to see what his sleep pattern was. I ended up purchasing the upgrade and I absolutely love it! I am breastfeeding, and I have friends who are bottle feeding and use this app, they find it extremely helpful to keep track of baby’s feedings. Best five bucks spent. A must! This winter has been so dry that my baby’s skin needs all the moisture possible! When R was born he had the most velvety beautiful skin, and two weeks later poor thing was hit with every skin issue possible! We found out that he has very sensitive skin and ended up getting almost every rash a newborn can get. It was 2-3 months before his skin issues were completely gone. (I am considering writing about it in another post). For dry skin nothing worked, and I mean, he had dry skin that was flaking off, I’ve never seen anything like it! Vaseline didn’t do it, so I’m happy I was able to get his skin back to the proper moisture! Now, its my go to. as a new mom I received some valuable advice from mom friends to stock up on these items, so if you are a mom to be for the first time like I was, seriously, stock up on these items. Some of them I haven’t had to use yet (we haven’t had a diaper rash yet, thank God) but when an issue comes up, I’m happy that I don’t have to go to the store. I hope that you found this product review post helpful! 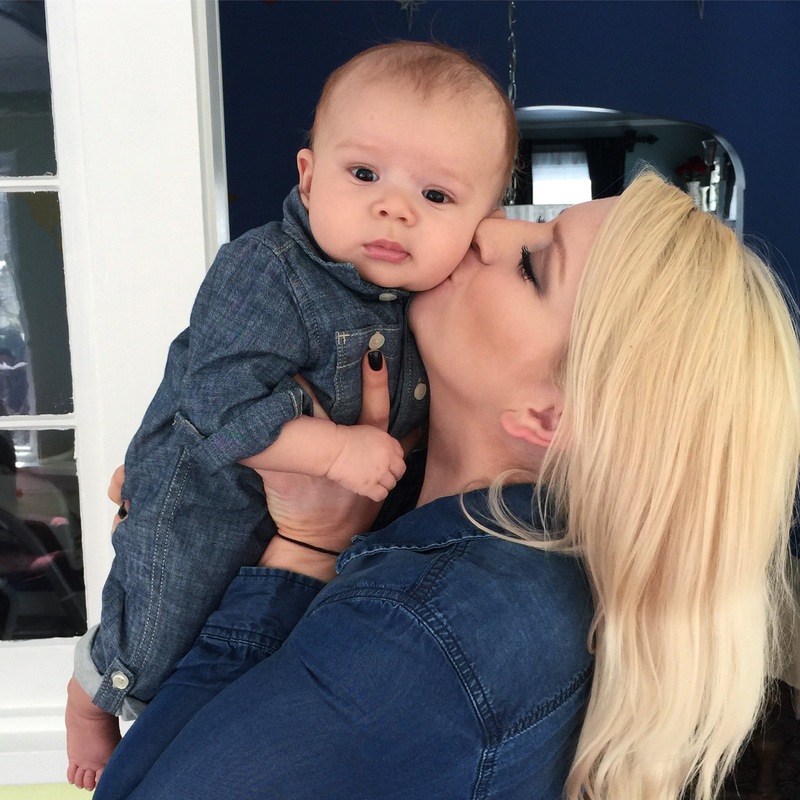 It’s been a journey for me as a new mom to discover what works and what doesn’t. It’s my favorite items, so allow me my opinion, if you don’t love them as much, its ok too. I actually love gadgets and products, so send me what your favorites are for babies and busy moms, I’ll definitely look into them! Hey Luba I seen u mententioned on your posted that u stocked up on but haven’t used what brand did u get for stool sofentner?? I’m just interested because it’s an issue I’m running into right know and would love to know what brands are good! Thanks ahead of time! Great list! 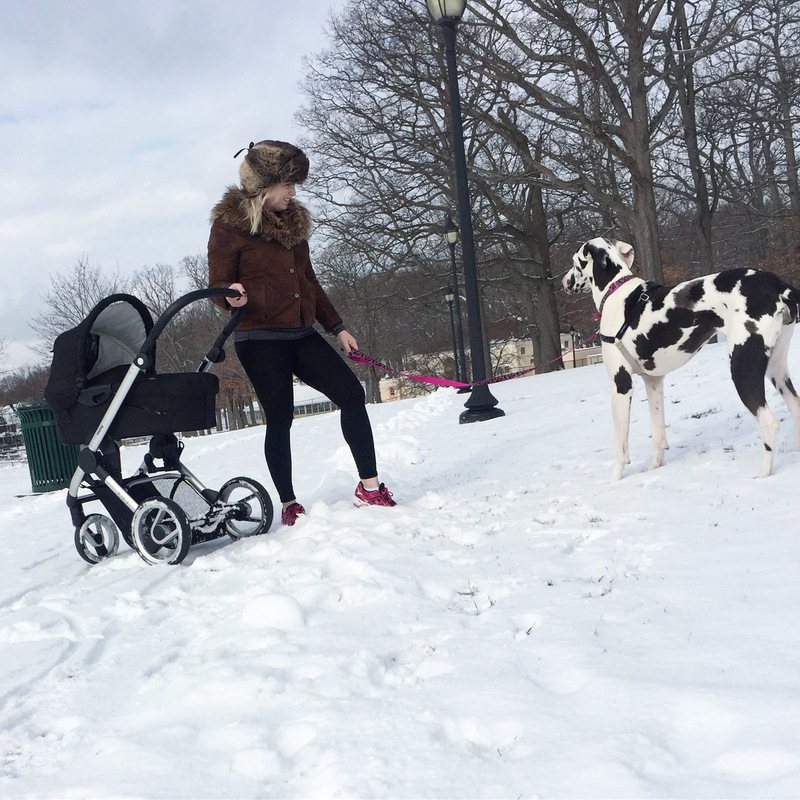 I can’t say enough good things about the Mamaroo, it really saved our sanity those first few months! Absolutely!!! I’m totally there with you!